It's estimated that there are between 10,000 and 20,000 self builds in the UK every year, and P Ward Construction help clients realise that their dream home can be a reality by being there every step of the way. Landscaping varies according to different regions. Therefore normally local experts are recommended if it is done for the first time. Understanding of the site is one of the chief essentials for successful landscaping. Offering an expert design-and-build service, P Ward Construction refurbish entire homes as well as single rooms. Our extensions are all indivual to our customers requirements offering comfort, space and most importantly, value for money. 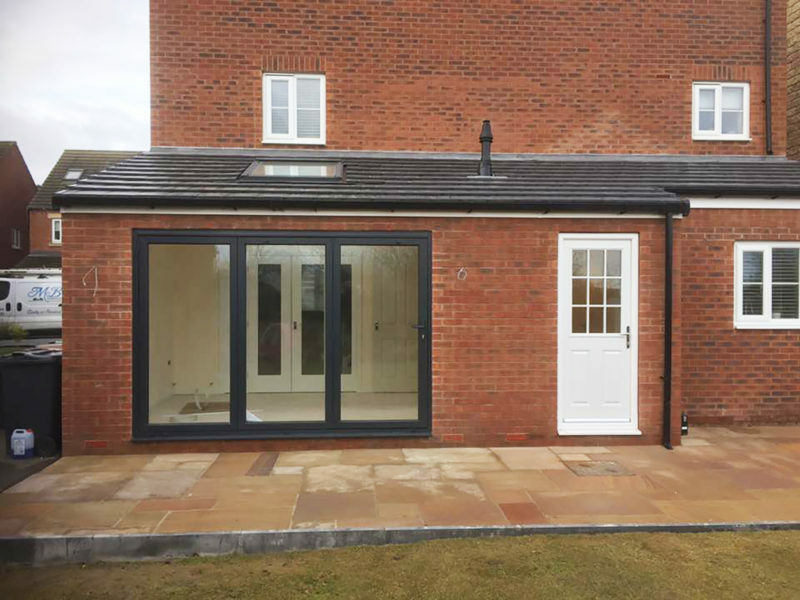 An extension could very well be the perfect addition to your home. Each commercial project is different to the last, so we offer a completely bespoke service and will project manage the job from inception to completion. 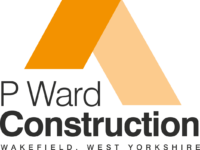 Here at P Ward Construction, we are professional builders, who are specialists in New Builds, loft conversions, home extensions, refurbishments and landscaping. With years of experience in the industry we have developed an outstanding reputation for designing and building the highest quality homes, extensions and various types of home conversions, throughout Wakefield and West Yorkshire.  Here at P Ward Construction, we are professional builders, who are specialists in New Builds, loft conversions and home extensions. 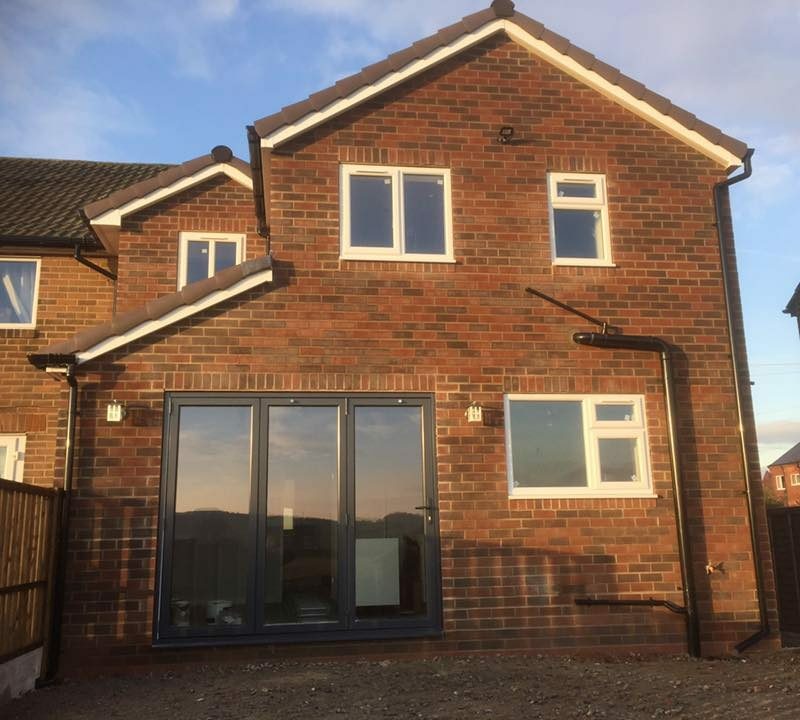 With years of experience in the industry we have developed an outstanding reputation for designing and building the highest quality homes, extensions and various types of home conversions, throughout Wakefield, Leeds and West Yorkshire. 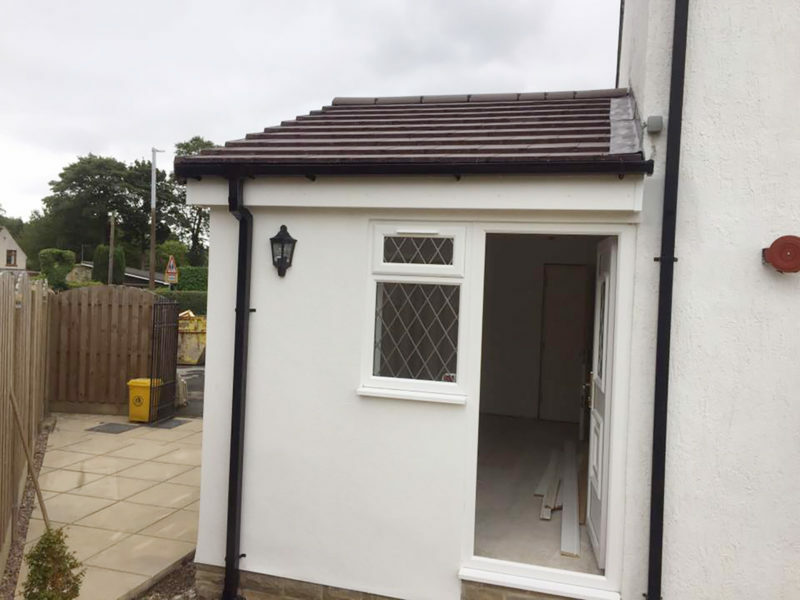 We pride ourselves not only in the quality of our builds, but also the exceptional and comprehensive service our builders and tradesmen offer to our customers, from the initial complimentary consultation to our commendable after care service. All our dedicated and professional tradesmen are highly qualified with years of experience, so you can be confident every aspect of your project will be completed to the very best of standards; including all design and architectural work, wiring and plumbing. We have the ability to take on any size domestic or commercial building project and have the experience to work within any financial budget; so building your dream living space could be easier than you thought. So, if you’re planning any home improvements such as a new house build, house extensions, loft conversions or even block paving for your driveway, contact us today to arrange your free consultation and quotation. Paul Ward construction have a complete understanding of the trades required to complete your project. Experienced and professional, we have learnt that customer service is the back bone for success as the foundations of our company is based on reputation. So we can honestly say that honesty is our only policy, not only with our clients, but with your neighbour, our supplier and the general public. We have based the infrastructure of our company on being trustworthy, and this has enabled us to become one of the most trusted Building companies in West Yorkshire.